Here you can come to rest - letting your soul stray away from daily hustle and bustle. We spoil you with homemade delicacies. 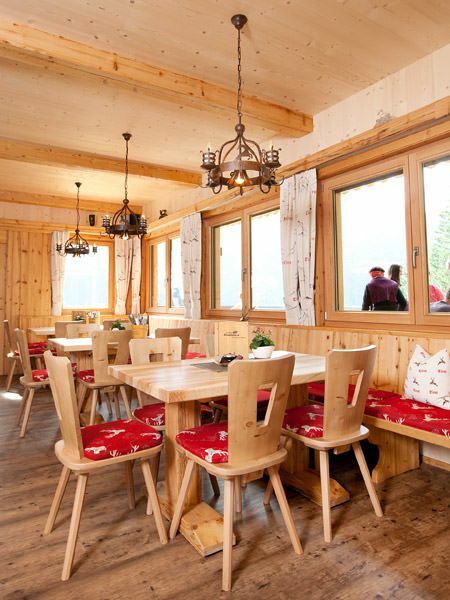 Treat yourself to something delicious on our sun terrace and enjoy the beautiful views of Mayrhofen and the Zillertal. Simply let the sun shine on your face! Wheter a birthday, a stag and hen party or a company outing - we offer place for up to 140 persons, including about 80 on the terrace and 60 inside. We gladly assist you in the planning and realisation and organize - if required - a framework programme. Year-round open from 8.00 to 22.00 hrs. Warm dishes from 8.00 to 22.00 hrs.